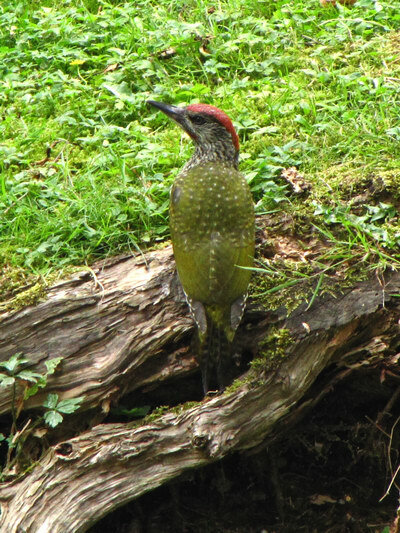 One last photo of this particular juvenile Green Woodpecker. 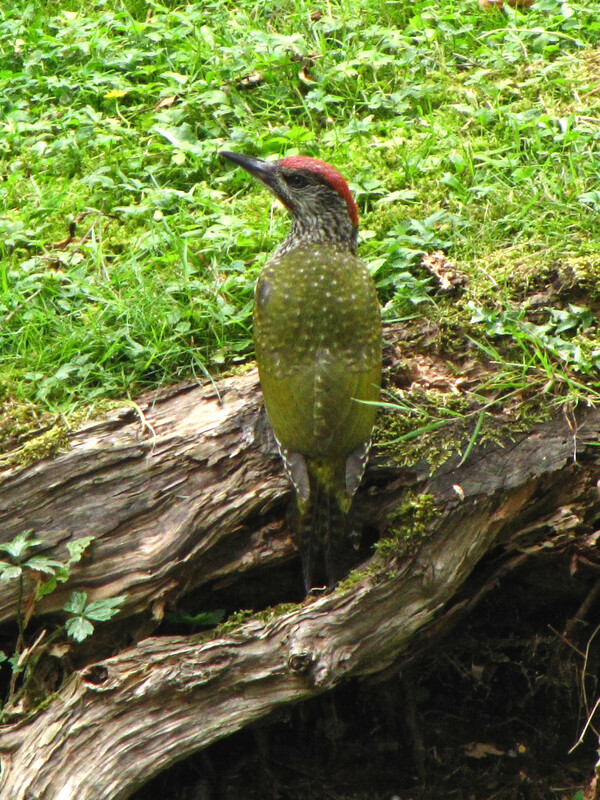 I think it had spotted me here! 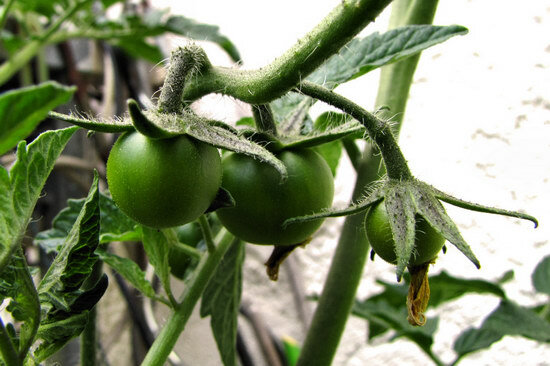 Tomatoes are popping up everywhere! 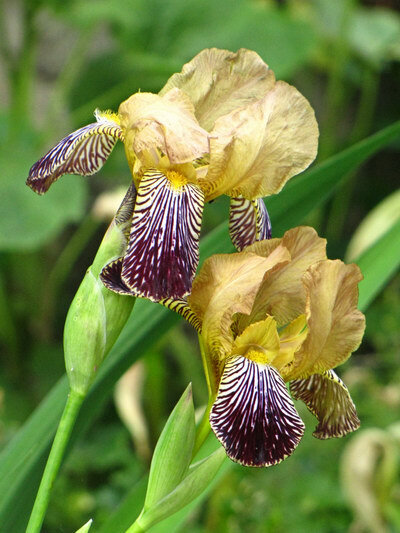 A yellow and purple Iris! I may be out of moons, but not out of planes. 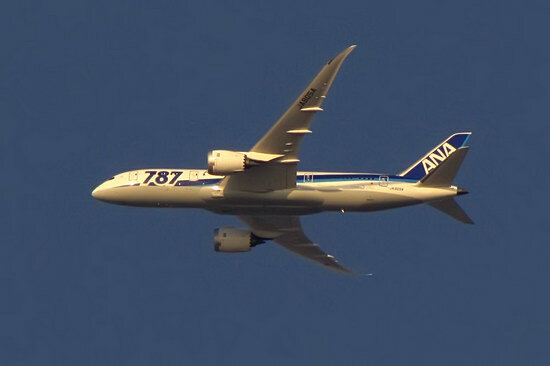 Here’s a nice side view of the Dreamliner from ANA!